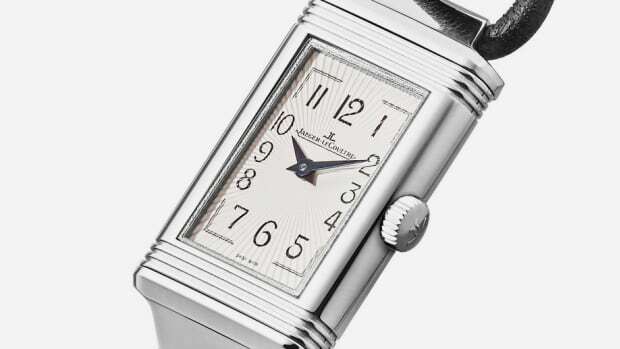 A great example of a women's version of an iconic watch that would cost a hell of a lot more as a men's model. 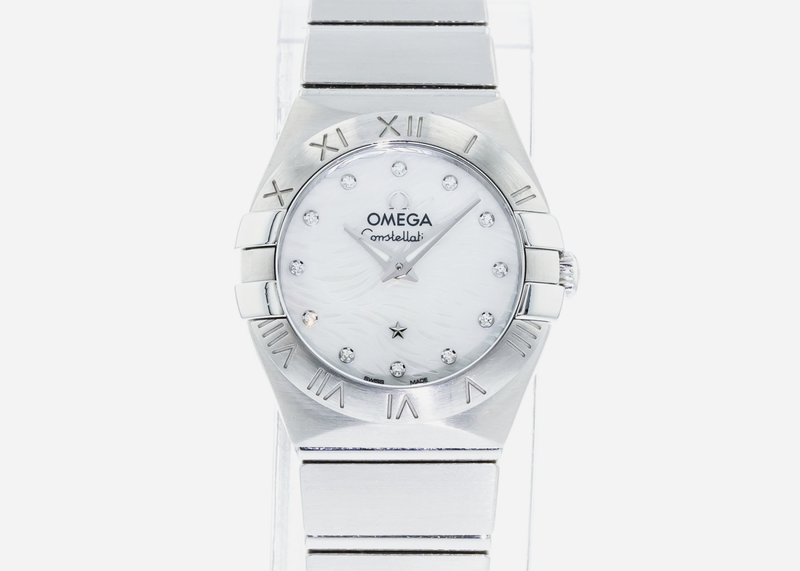 A very chic watch that can hold its own with the best jewelry collection and fashionable clothing. 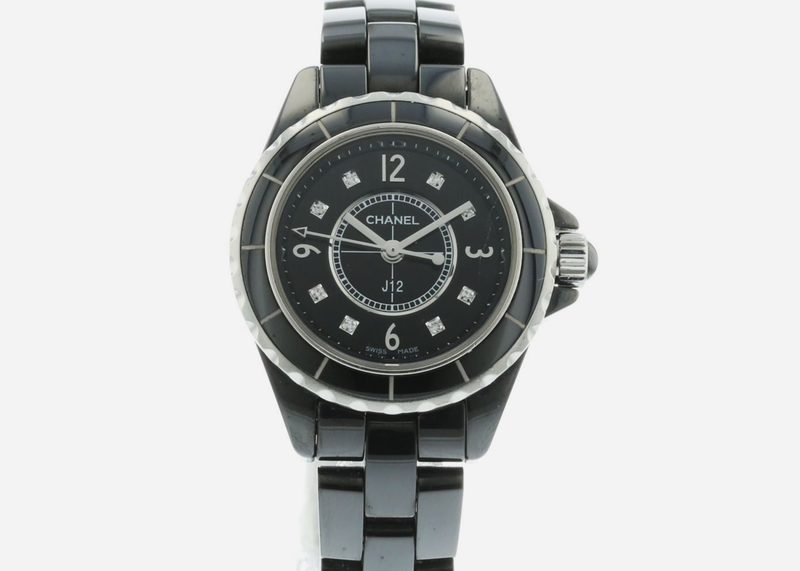 In blackened steel and ceramic, this is the sexiest watch on the list, and of course, Chanel's luxury credentials are impeccable. 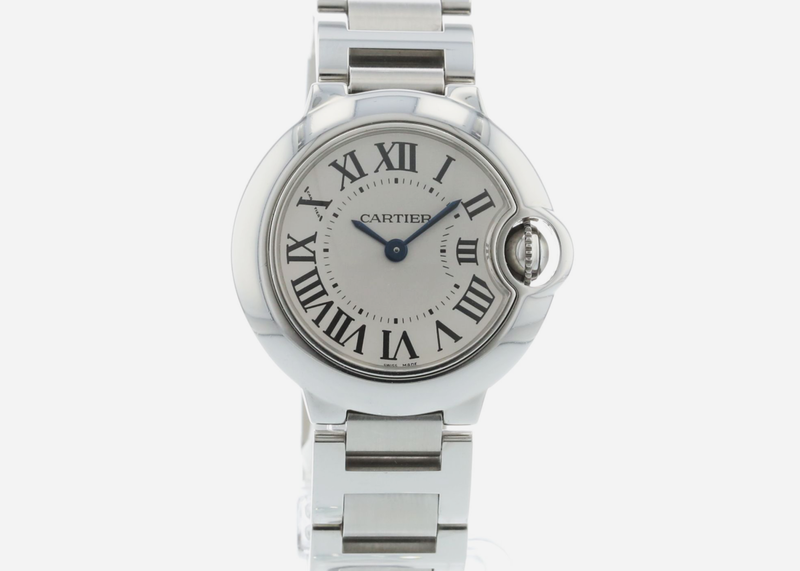 If your giftee is a bit of a tomboy this is the perfect buy. 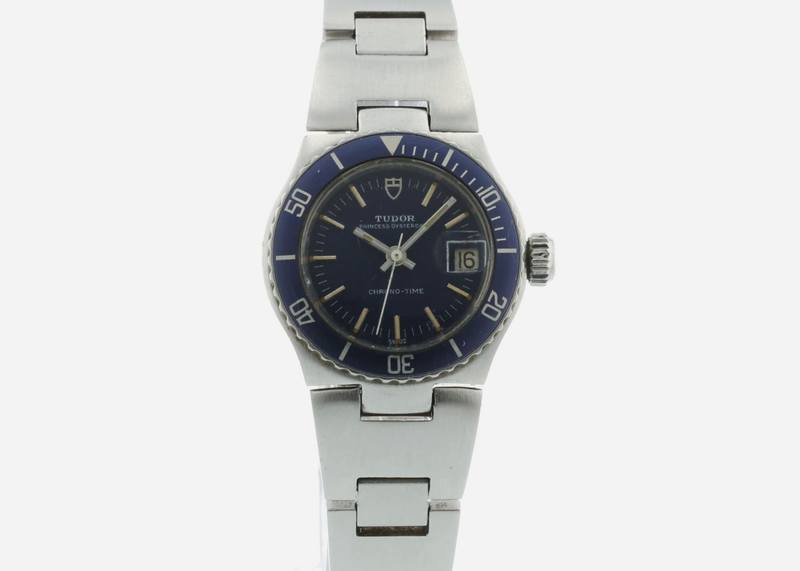 The most sensible watch on the list. 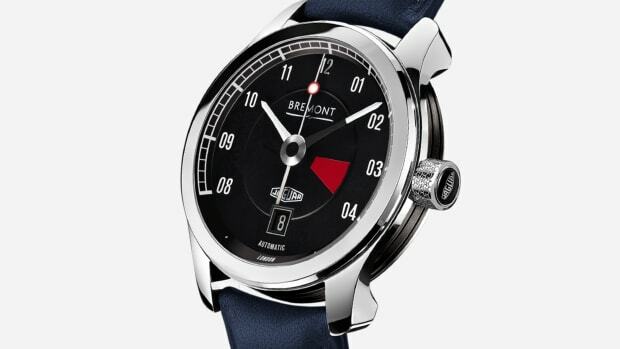 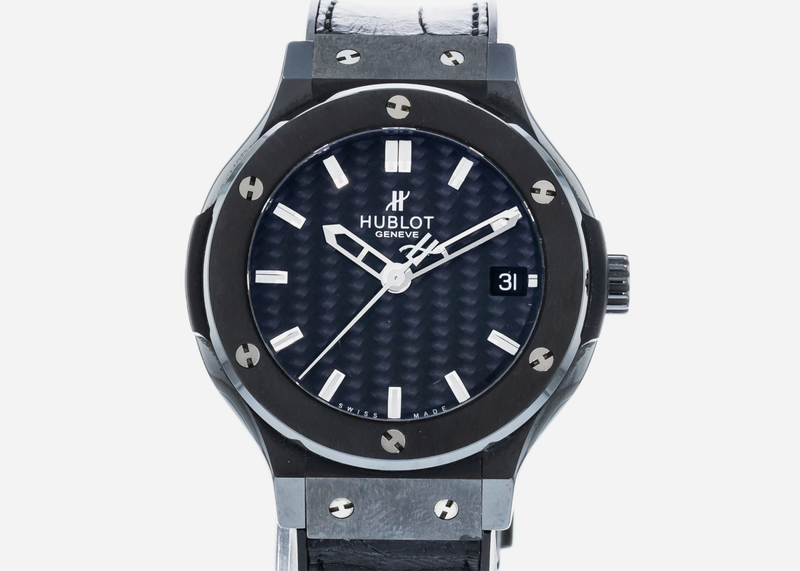 Let's face it, this is the watch women want most, especially in steel and white gold with Roman numerals. 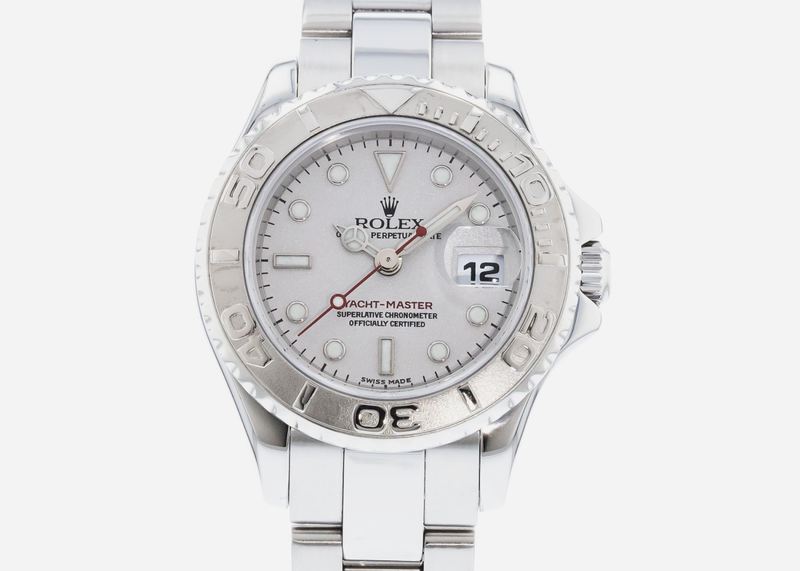 This is perhaps the manliest watch on the list, for a woman who has a tough – but lovable – side to her. 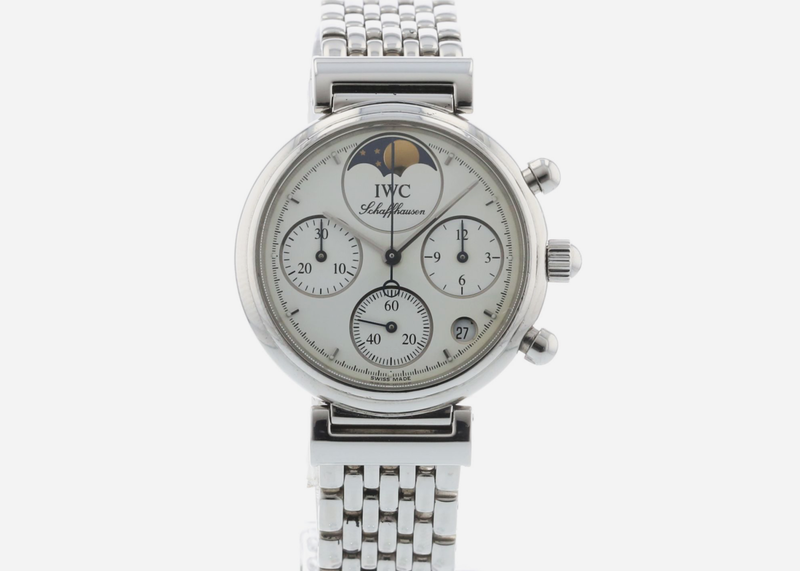 This chronograph complete with moonphase is the dressiest watch on the list and is sure to catch a lot of pretty eyes. 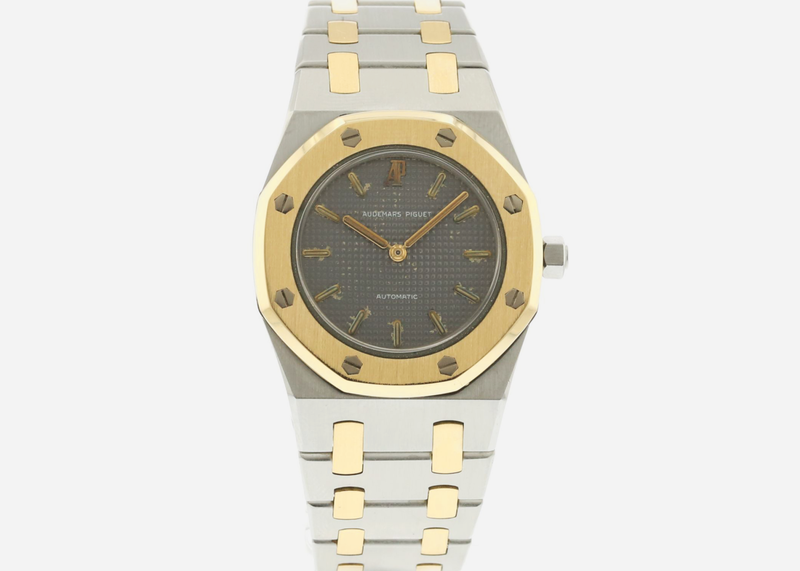 Elegance without arrogance, this watch is fairly understated with chic combo of steel and gold suiting any occasion. 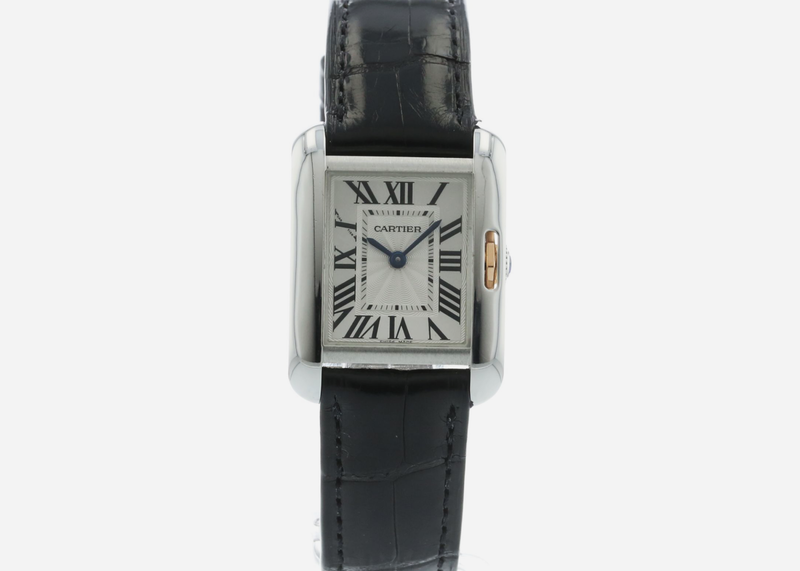 Jackie Kennedy wore a classic Cartier tank very similar to this, and as a style icon she is second to none. 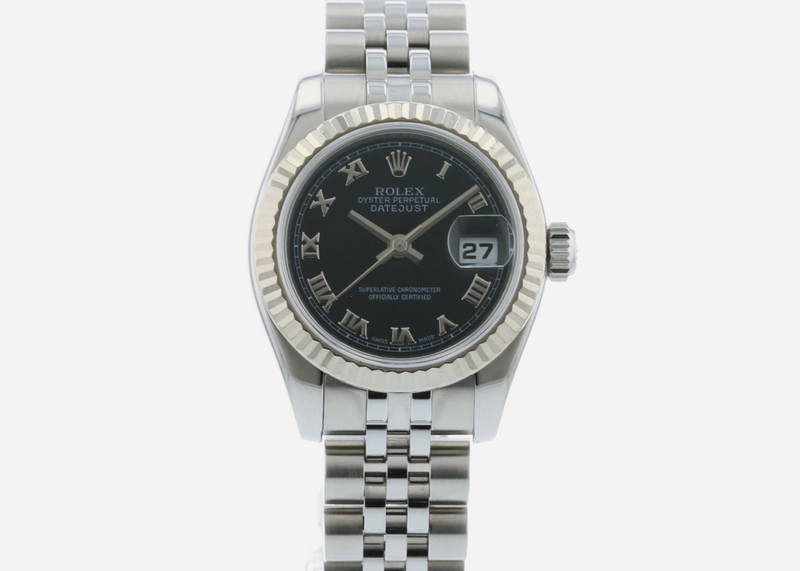 Sized at 29mm in stainless steel with a platinum bezel, this is a beautiful Rolex variant that you don't see very often, enhancing its desirability.